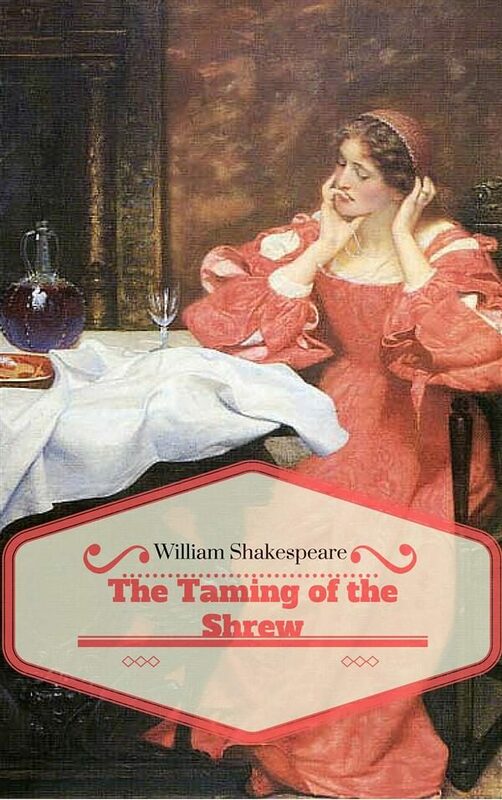 The Taming of the Shrew is a comedy by William Shakespeare. It was one of his earlier plays, believed to have been written between 1590 and 1594. The play begins with a framing device in which a drunkard is deceived into thinking he is a nobleman who then watches the "play" itself, which depicts a nobleman, Petruchio, who marries an outspoken, intelligent, and bad-tempered shrew named Katherina. Petruchio manipulates and "tames" her until she is obedient to his will. The main subplot features the courting of Katherina's more conventional sister Bianca by numerous suitors. .